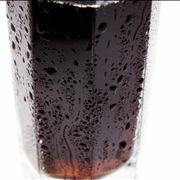 Soft Drinks are some of the most popular beverages in the world, managing since their first appearance in late 18th century to today to evolve into drinks that cater every possible customer – from people who enjoy carbonated mineral water, to general population that is interested in cold sweetened drink with great moth feel, to diabetics and dieters who want to experience good drink but without the presence of high amount of calories and sugar. 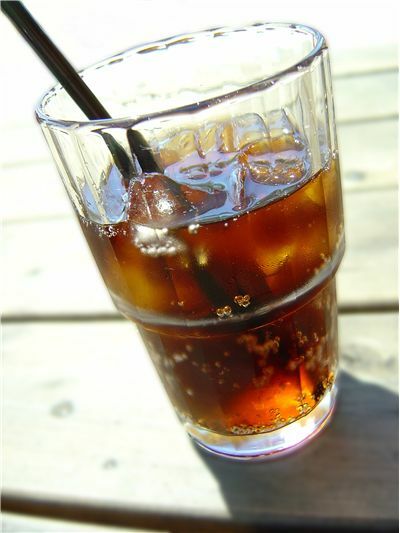 No matter in what country you are born, everyone on Earth has tasted the one or many types of soft drinks. Here you can find out how they were initially created and how they traveled and evolved through last 200 years of our history. 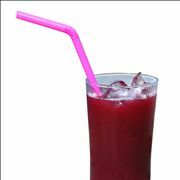 If you look in your nearest store, you can find up to a dozens of types of soft drinks, all made from different manufacturers. 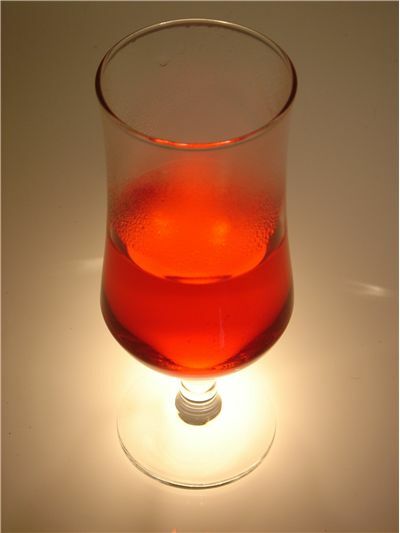 Here you can find out more about both drink brands and companies who created them. 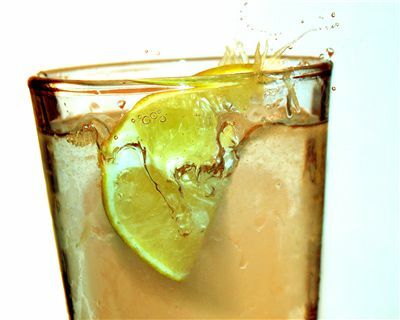 First artificially made carbonated water and drinks were made in late 1700s, but the origins of those drinks can be found even 2 thousand years ago in ancient Greece and Roman empires who started noticing beneficiary medicinal effects of natural springs that produced carbonated water. 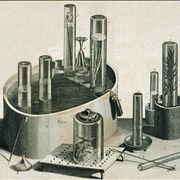 Because of these medicinal effects, many inventors tried to emulate this effect of carbonization in chemical laboratories. First two men who managed to do that were Swedish chemist Torbern Bergman and English scientist Joseph Priestley in second half of 18th century. 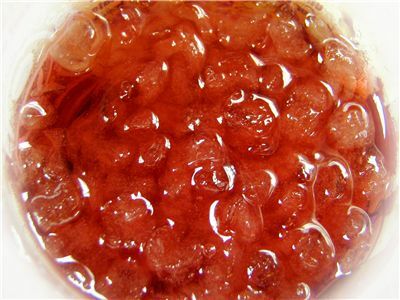 After their discovery, others inventors started developing their processes, many patents were issued, manufacture started, and general population of United States and Europe got the chance to taste first new products carbonated water and soft drink products. 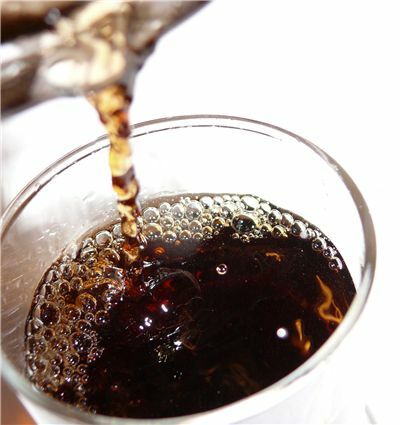 It is important to mention that one of the reasons why sugary soft drinks managed to become so popular was not only because they were initially targeted as a “fun summer drink”, but also because pharmacist infused early soft drink recipes with powerful stimulants that actively tried to change the emotional state of the user. Most popular of these stimulants were coffee, cola nuts and coca leaves, all able to ward off fatigue and clear mind for brief moments. 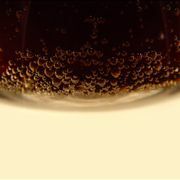 The most popular soft drink in the world Coca-Cola made by John Pemberton in 1886 has used just that principle – mixture of water, sweetener, caramel flavoring and extract of cola leaves. 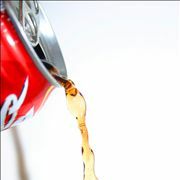 The exact mixture of Coca-Cola is still closely guarded secret. Age of Soda Fountains – Popular devices that mix the ingredients of soda drinks on the spot, often housed at concession stands, pharmacies, train/bus stations, stores and other locations. 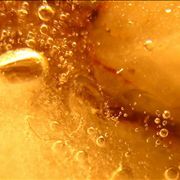 For more than 100 years they were main source of soda drink sales around the world. They were surpassed by glass bottles and vending machines in first half of 20th century. 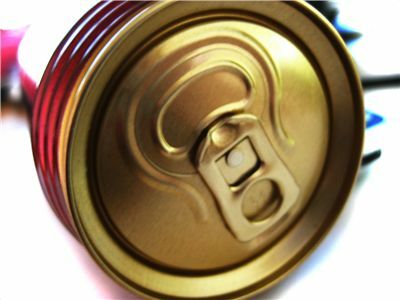 Age of Soda Can – Advances in industrial manufacture of aluminum enabled soft drink produces to start packaging their products into cans in late 1950s. 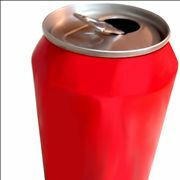 Introduction of this new packaging format marked a beginning of the modern era of soft drinks, era that is still active today. 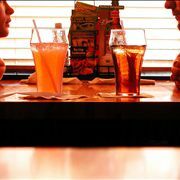 Appearance of Diet Soda drinks – Late 1950s and early 1960s witnessed the birth of sweetened soft drinks that switched from sugar to artificial sweeteners that significantly lowered the caloric value of carbonated drinks. This move was initially slow, but was quickly kick-started into higher gear with the introduction of Tab in 1963, Diet 7 Up in 1979 and Diet Coke in 1982.